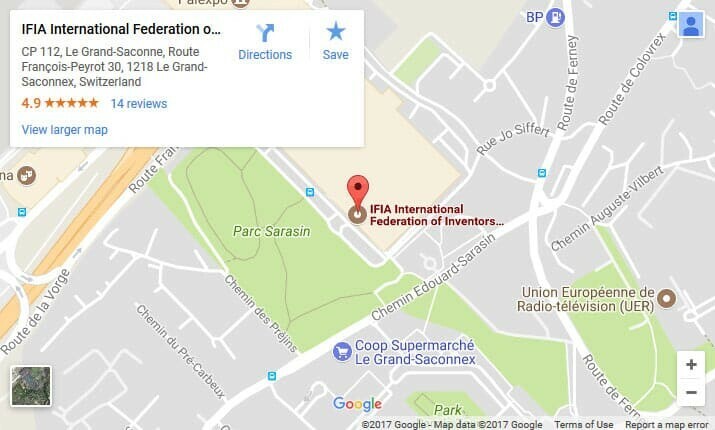 Pursuant to the close collaboration existing between International Federation of Inventors’ Associations and World Intellectual Property Organization, IFIA encourages the members to settle disputes arising from collaborations established with other parties by referring to WIPO Arbitration and Mediation Center offering alternative dispute resolution (ADR) options to court litigation. International and domestic research and development (R&D) and transfer of technologies involve a rich variety of contracts and transactions, including research contracts, collaborative projects, licensing, joint ventures, alliances, spin-offs and buyer-supplier relationships. Such collaborations can involve complex legal, commercial or management issues, often including related intellectual property (IP) rights. Also, research partners from different institutional backgrounds may have diverging expectations and understandings of creating, using and exploiting IP rights. Efficient dispute avoidance and resolution practices are key in such complex situations. Providing time- and cost-effective options, ADR procedures may help parties to find solutions to their disputes, without the need for court litigation, contributing to the continuation of research activities and commercialization of research results. A careful choice of dispute resolution framework should feature in negotiations of sometimes multiple contracts at different stages of R&D activities, commercialization and technology transfer processes. Where several contracts relating to R&D collaborations are concluded at different stages of a project, consistent dispute resolution provisions should be considered to enable an efficient dispute resolution process and, if necessary, the potential consolidation of disputes. With offices in Geneva, Switzerland and in Singapore, the WIPO Center offers ADR options to enable parties to efficiently settle their domestic or cross-border commercial disputes. 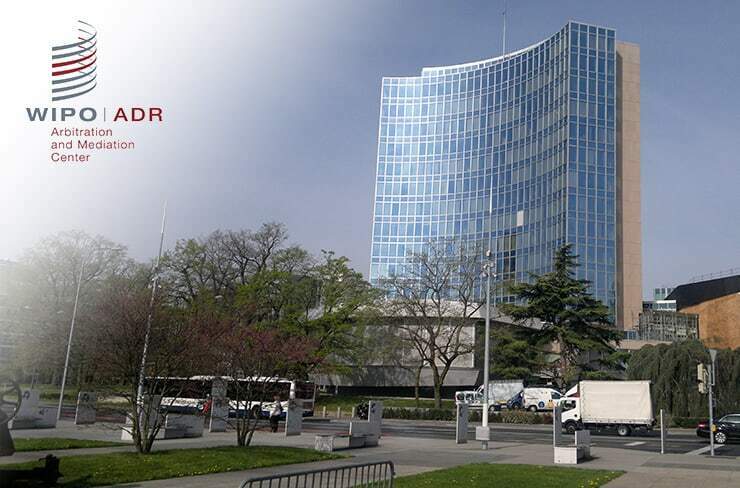 The ADR options offered by the WIPO Center are mediation, arbitration, expedited arbitration, and expert determination. The WIPO Center is international and specialized in IP and technology disputes. It has a strong focus on controlling the time and cost of its proceedings. WIPO ADR procedures are organized to stimulate positive opportunities for party settlement. Almost 70% of the mediation procedures administered by the WIPO Center have settled. Even in arbitration, 40% of WIPO cases settle before any formal decision is issued. WIPO ADR Rules are suitable for all commercial disputes. They additionally feature provisions to address specific needs in IP and technology disputes, such as on confidentiality and technical evidence. 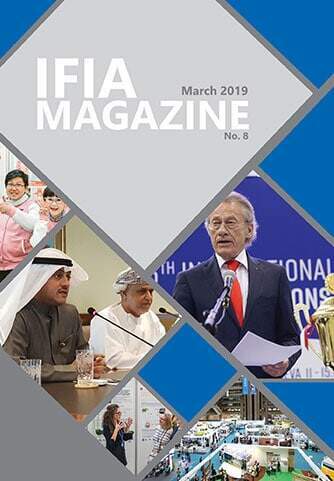 Parties can draw upon an extensive database of local and international independent WIPO arbitrators, mediators and experts, skilled in all areas of IP and ADR. The WIPO Center is regularly contacted in relation to disputes where one party wishes to submit a dispute to mediation, but no mediation agreement exists between the parties, for example in infringement disputes or in cases pending before the courts. To facilitate submission of such disputes to WIPO Mediation, a party may submit a unilateral Request for Mediation to the WIPO Center under the updated WIPO Mediation Rules effective since January 1, 2016. The WIPO Center may then assist the parties or, upon request, may appoint an external neutral to provide the required assistance. This process has been used successfully by inventors in a number of cases.